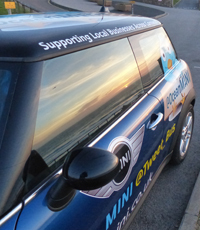 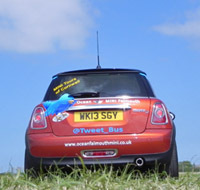 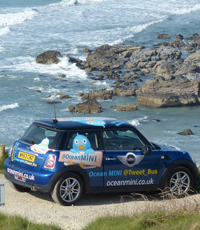 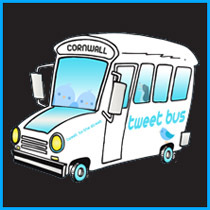 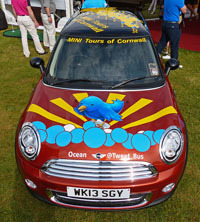 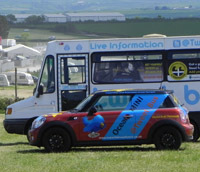 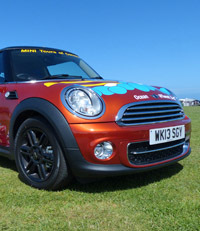 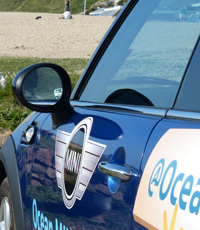 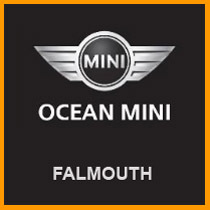 Thanks to Kelvin from Big Clean Newquay @BigCleanNewquay for offering a weekly wash and shine to help keep the @OceanMINI @Tweet_Bus MINI sparkling. 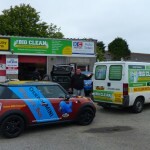 Big Clean also cover all aspects of Residential and Commercial cleaning. 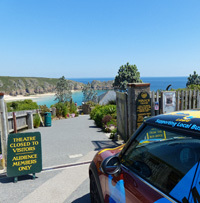 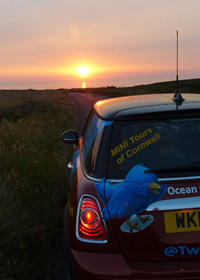 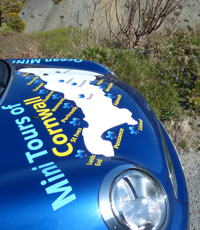 © 2019 MINI Tours in Cornwall.